Cardiff Castle is one of the gems of the city and should not be missed. There are two stories to tell, firstly the 2000 years of history and secondly how that became the family home of the Bute family. You get explore the outside areas on your own, but there are guided tours for the inside. 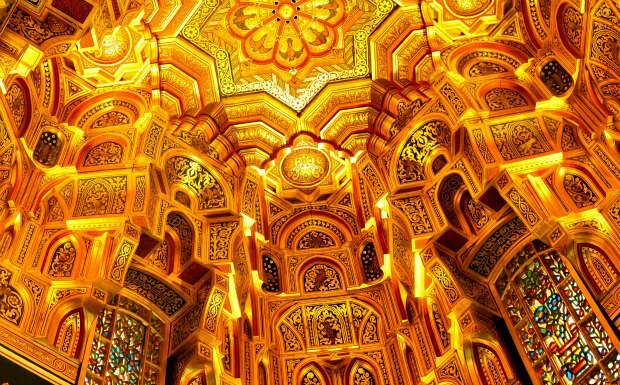 This is when you get to see some of the lavishness of the castle interiors, like the incredible Arab Room (pictured below). The guided tour begins on the ramparts of the castle and continues into the corner tower. From there you see the rooms that were used by the Bute family as their home some of which have more history than others. The library and the great hall are very impressive. Although we enjoyed our trip to the castle, we felt there were quite a few parts of it we didn’t see. There is a shop and cafe on the lower floor of the main castle building too. 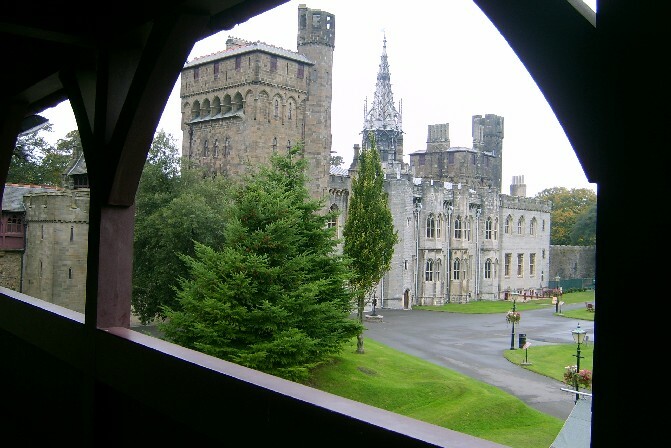 Cardiff Castle is open daily from 9am to 5pm in the winter and until 6pm in the summer. Admission is £12 although concessions are available for children, seniors and students. The House Tour is and extra £3 (2016 prices). 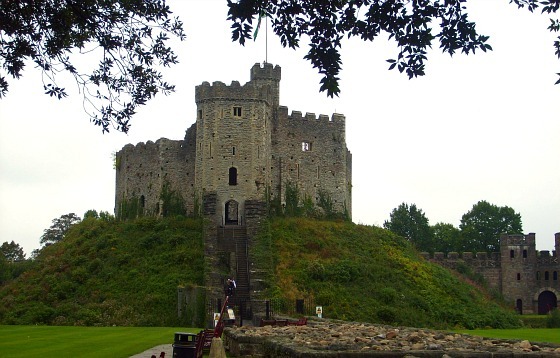 Cardiff Castle is one of the stops on the Cardiff Hop-on Hop-off Bus Tour. Cardiff castle is next to Bute Park in the city centre, near to the Millennium Stadium.